The Porto stove door is a door which can be added to your standard fireplace to help ensure you get the maximum efficiencies from your current fireplace without the need to install a stove. 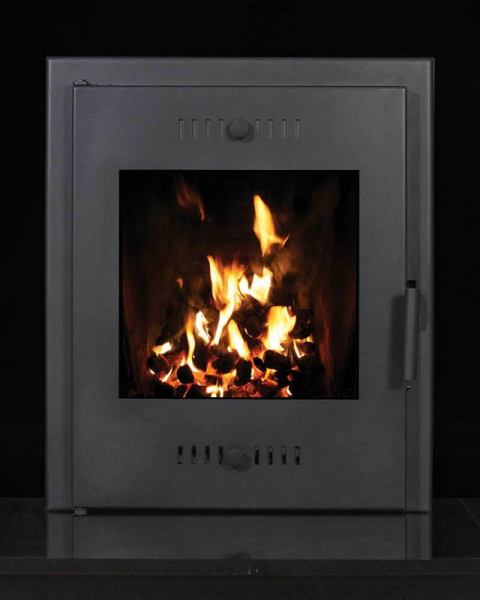 The Porto stove door allows you to control the burn rate of your open fire and can be used in conjunction with your current back boiler increasing the output of your back boiler. 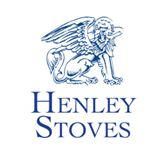 With the Henley Porto stove door you can be rest assured all the heat from your fire being used efficiently.